Aroma Skin & Hair Care salon is strategically located in Vidhyadhar Nagar, Jaipur. The salon offers a range of beauty and rejuvenating services for both men and women. 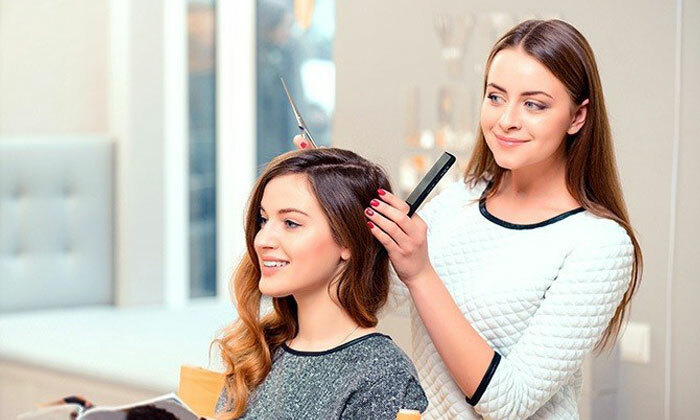 Led by a team of experienced professionals, the salon is able to gain the trust of existing clients and attain more over time. It has a pleasant ambience, and the environment is clean and hygienic.